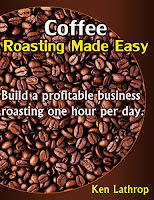 Create a $50,000 income roasting just one hour per day. Hidden within the second most traded commodity in the world is a virtually untapped business opportunity. 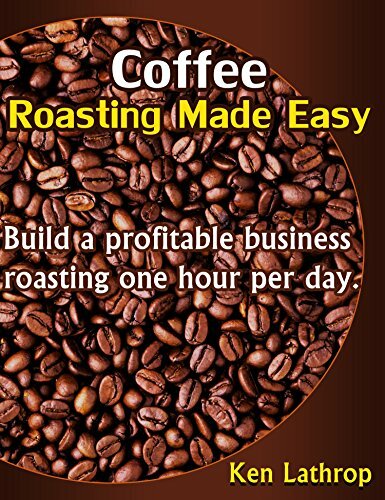 Coffee Roasting Made Easy provides valuable insights from the pioneers of this new budding industry. Coffee micro roasting is today what micro brew beer was 25 years ago. Learn how to get in on the ground floor of this exciting new opportunity!